TIGA has called on the Government to introduce a Video Games Investment Fund (VGIF) in enhance studios’ access to finance, promote the development of original IP and to encourage studio growth. 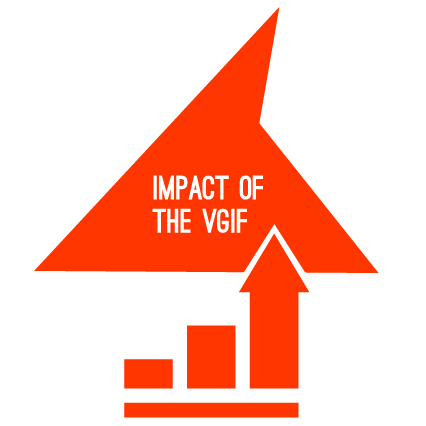 TIGA proposes that the VGIF could provide funding of between £75,000 and £500,000 to games developers nationwide. Funding between £75,000 and £100,000 would be delivered as grants while above £100,000 soft loans would be matched pound for pound to ensure that games companies find new investment from other sources. 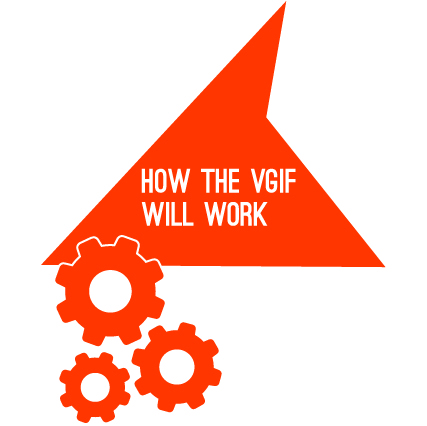 The VGIF could be financed via Grant in Aid, the British Business Bank or the National Lottery. The Fund could be managed by UK Games Talent and Finance Community Interest Company, by the BGI, or by a fund manager with experience of partnering with the British Business Bank. A commercial mentoring business advisory service, staffed by paid industry veterans, would be mandated for successful recipients of awards. This will help make recipients ready for investment, increase chances of award winners’ commercial success, and increase the number of potential investors in games. The company is based anywhere in the UK. The company expends a minimum of 80 per cent of the development costs of this project in the UK. The project scores a minimum of 60 per cent against innovation, diversity, new talent, experience and commercial potential criteria. The company retains majority ownership of the UP during the term of the loan. The company can demonstrate a robust business plan about how it intends to use the funding to enhance its prospects for commercial success. There are many examples of games-specific public funding providing this level and type of investment to be found in Poland, France, Scandinavia, Belgium, Germany, Australia and Canada, but the most effective and best documented is in Finland. Tekes, an agency backed by the Finnish Government for over 10 years, provided €70m in matched loans or grants to over 100 games companies or 20 per cent of the entire industry’s studio population by 2014. The turnover in the Finnish games industry leapt from €40m in 2004 to over €1.8bn in 2014. 260 companies now employ 2,500 staff with turnover projected to hit €2bn in 2017. 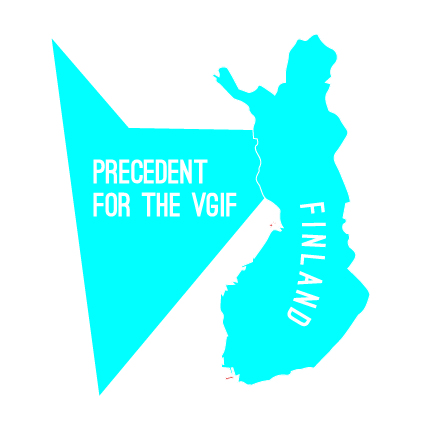 Perhaps the clearest precedent for the VGIF is the BFI’s funding for the production and distribution of film. The BFI provides around £20m in production funding to film projects in a typical financial year. This funding takes the form of soft loans and recoupable advances, with profit sharing if a film performs well. Despite changing its funding guidelines to encompass narrative-driven games in 2017, BFI funded no games productions in its last financial year.